You are at:Home»All Articles»In Focus»Photo Tour Operators, What Next? 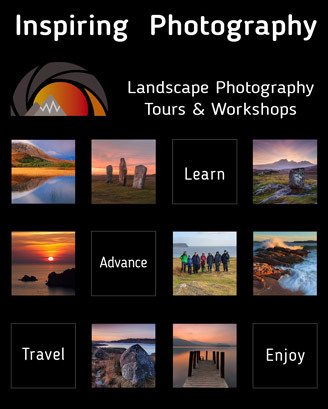 Photo Tour Operators, What Next? August 1998. It was a nervous morning as my old mate Mark Hamblin and I sat in my kitchen drinking coffee, awaiting the arrival of our very first guests on our very first photo tour in our very first year of collaboration. We had no track record, no model on which to base the tour’s content and no idea how we would be received. It was all very wing-and-a-prayer. By late afternoon the guests had arrived and we nervously struck up conversations about anything that came into our heads. Seven days later, with a sigh of relief, it seemed like we had got away with it. When I think back to those pioneering, nerve-wracking, long and energy-sapping days, I wonder what it would be like starting all over today. It was tough then but in many ways it’s much tougher now. At the turn of the millennium, when Mark and I got into full stride, you could count the number of specialist photo tour operators on half of one hand. Now, the industry – and it has become an industry – is populated by pretty much every working nature photographer I know. Based in the heart of the Cairngorms, Peter Cairns is an award-winning nature photographer with over 10 years’ professional experience under his belt. He is a founding director of The Wild Media Foundation, the social enterprise behind the 2020VISION multimedia project.